I always wanted to have a beautiful home with an antique fireplace right in the middle of my living room ever since I was a child. I could always imagine myself drinking hot cocoa and waiting for Santa, while falling asleep in a soft and huge armchair. When I finally managed to move into my own house, after living in a few rental apartments, I have decided that my dream as a child has to come true. I have surfed the internet for the best model to fit my homes’s design, scrolling down pages of stone, marble, wood and metal fireplaces trying to find the one that I felt was perfect for my tastes. After days of trying to figure out what to choose I have decided to go visit a store where I could see the size, shape and design of the beautiful piece of art I was going to purchase, and I wasn’t wrong to do so. 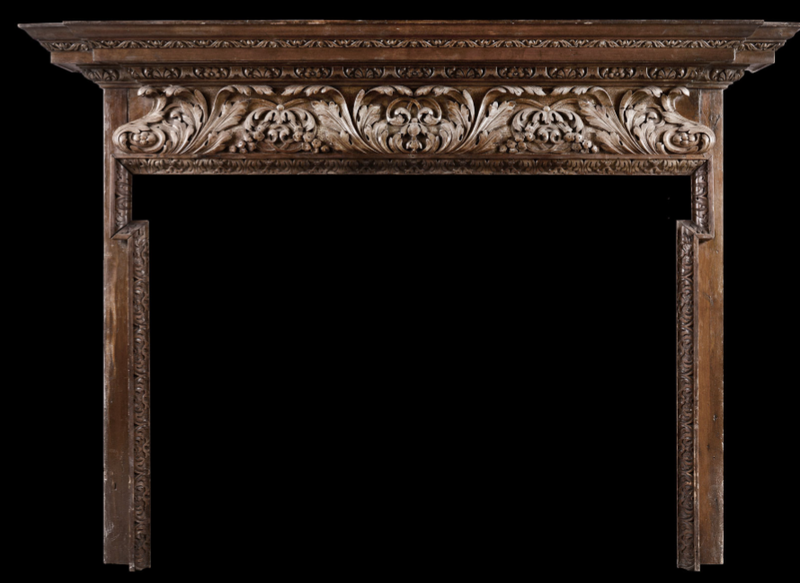 I have found a variety of antique fireplaces at London’s Thornhill Galleries. 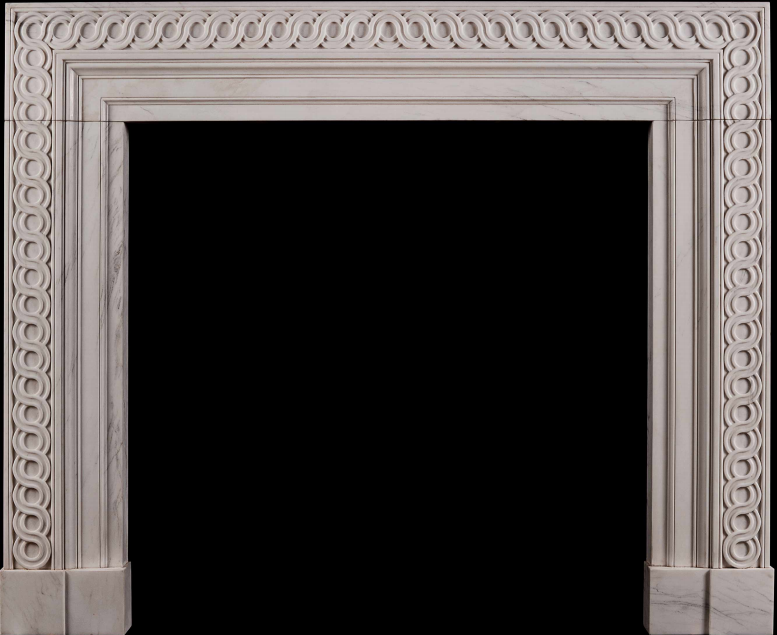 Needless to say, I have also received the best advice from professionals creating these masterpieces and I was happy to see I decided on the style of the antique fireplace in only one day and one visit. Are you interested to know what I chose? It is a Georgian antique fireplace carved in Pine. Why have I chosen from their variety of antique fireplaces? Because it is a beautiful and warm looking piece that complements my home and my soul.